Do you need to “get away”? I would love to help you find the destination that is for you and connects you to a wellness lifestyle experience in both destination and mindset. 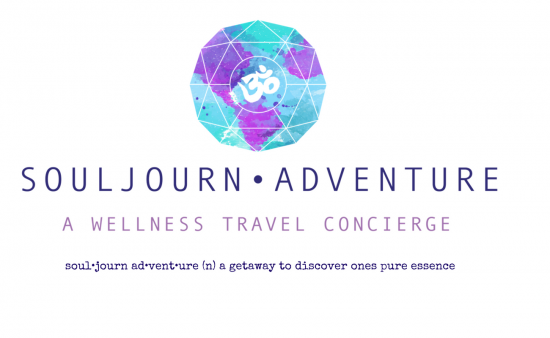 ~I connect travelers to global wellness destinations and retreats through my unique and intuitive consultation. I have expertise in many different countries around the globe and a wide network and directory of wellness destinations that will allow me to find you a customized destination. ~I help to customize an itinerary and guide for you based upon the consultation. ~I provide trusted expert advice, suggestions, logisitics assistance and planning, booking assistance, inspiration, coaching and travel tips. ~ I can assist with all your travel booking needs through my IATA/TICO registered travel agency. ~I can offer unique coaching guidance to assist you along the way. ~I can help to guide and navigate you along the journey as needed. For more information, connect with me for your complimentary mini Consultation. I look forward to chatting with you please connect by clicking here. *Concierge service + Guide start at $100-150 USD. Packages and itinerary will vary for every client needs and is based upon initial consultation.